Ales, Lagers & Spirits :: Hindhead Golf Club is set in one of the most glorious natural settings and ranks amongst the best of Britain’s heathland courses. Our bar offers a full section of real ales drawn from the barrel, chilled lagers and premium spirits. 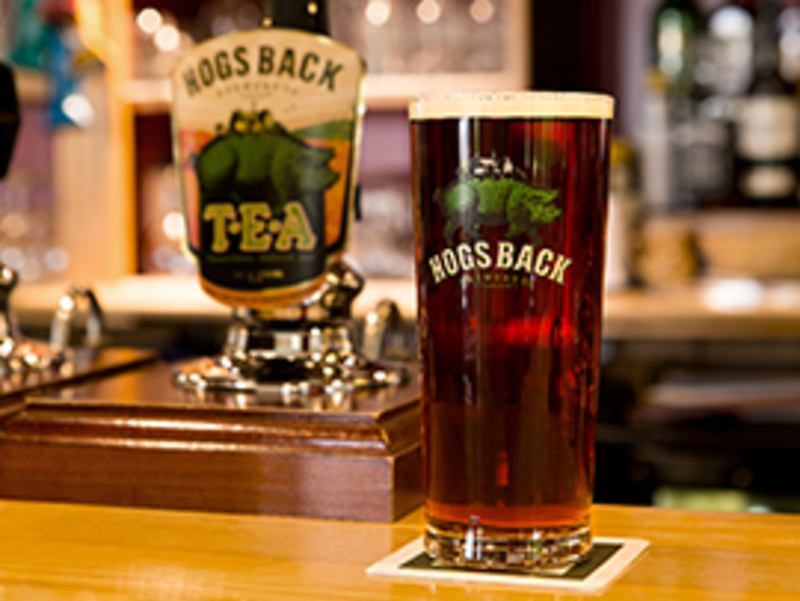 Local real ale is represented by the award winning Hog's Back TEA, which is brewed just a few miles away in Tongham. 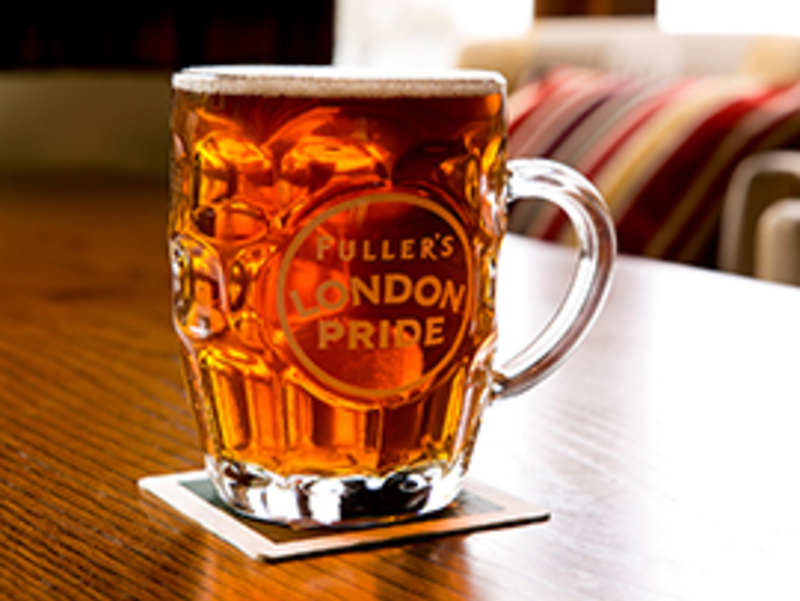 We also stock Fuller's popular London Pride. 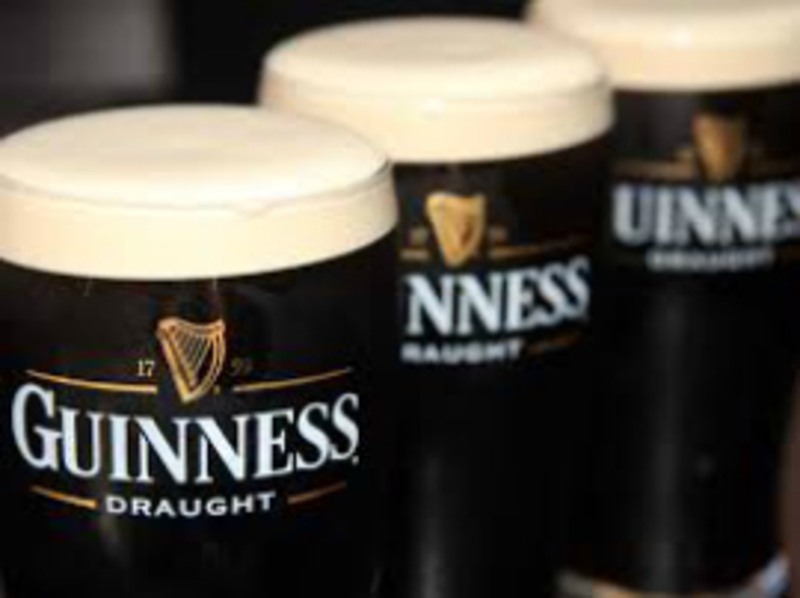 Other draft beers available include Foster's, San Miguel and Guinness. We also have an excellent selection of premium spirits that include aged single malt whiskies.